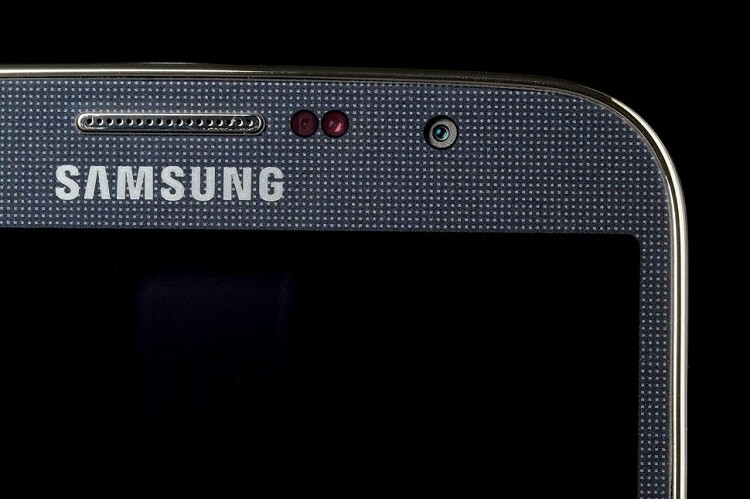 The successor to Samsung’s Galaxy S4 could ship with a feature that many have been demanding for quite some time – a metal chassis. That’s right, the latest rumor suggests the fifth generation hero phone could do away with the plastic body in favor of an aluminum or magnesium housing to give it a more premium look and feel according to Korean news site ET News. In a time when premium phones like the HTC One and the iPhone 5 all use a metal chassis, Samsung has stuck with cheaper plastic materials for their flagship devices because its more durable and lightweight. But that philosophy may soon be put to the wayside to help strengthen Samsung’s brand image. A premium metal handset isn’t likely to show up until sometime next year and if the move is successful, it could convince Samsung to shift from plastic to metal on other high-end handsets as well. But the decision could also mean the end of a feature that many others have already done away with – the replaceable battery. Keep in mind, however, that this isn’t the first time we have heard rumblings regarding Samsung’s move to a metal chassis. Back before the Galaxy S4 was released, some believed it would be the first to receive the premium treatment. That obviously didn’t happen and even now less than a week before Samsung reveals the Galaxy Note III, the same metal rumor is being tossed around by some.